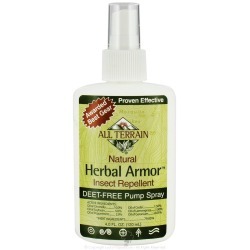 I recently had the opportunity to review an All Natural, DEET-FREE inspect repellent called Herbal Armor Spray from All Terrain. I found it to be a great product!! I always hated just spraying any kind of bug spray on me ... it is nice having an All Natural product to use! You can find All Terrain at their WEBSITE, FACEBOOK PAGE and TWITTER! 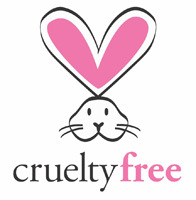 All Terrain Products have been recognized as being Cruelty Free!! I'm here from the Alexa Blog hop! I would love to win because it's safe and we have really mean deer fly's and mosqitoes!!! Great giveaway would love to win! Thanks for the giveaway. I want to win. I want to win, thank you! I'd love to win this! I've been looking for an all-natural bug repellent to use! nice posting. Now you can find free exporters india directory for your herbal products business.